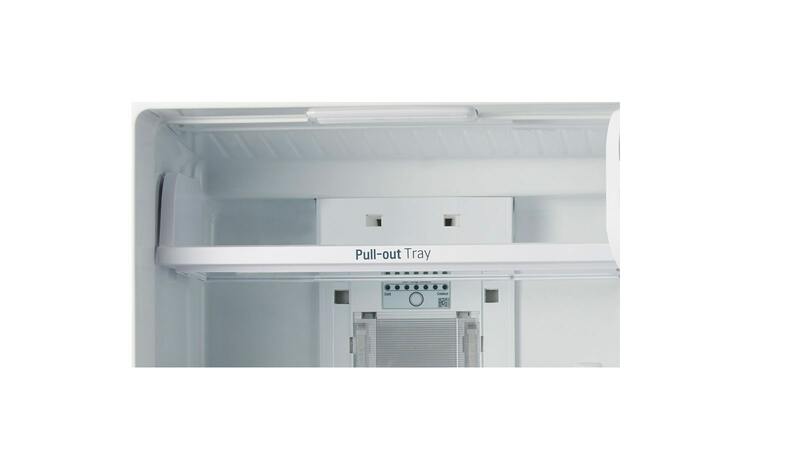 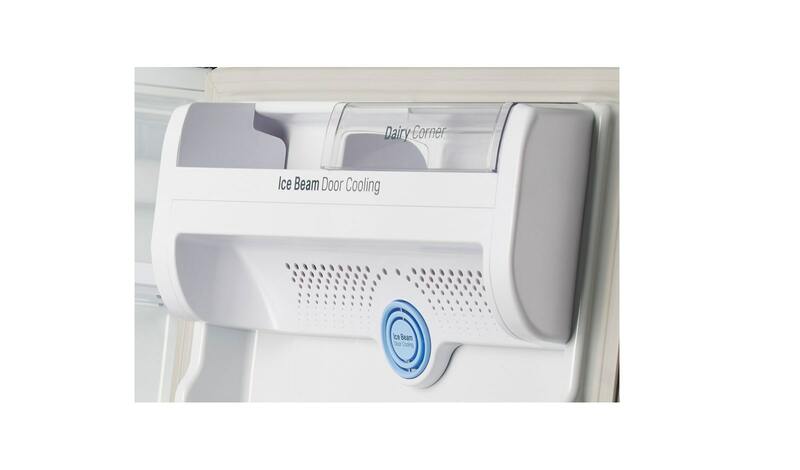 Ice beam door cooling system ensures even temperature throughout the refrigerator. 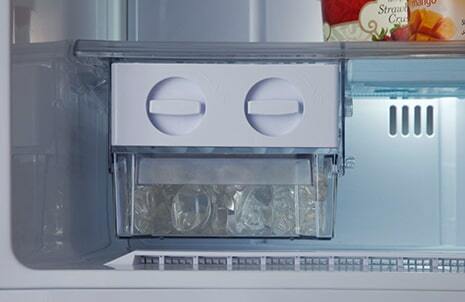 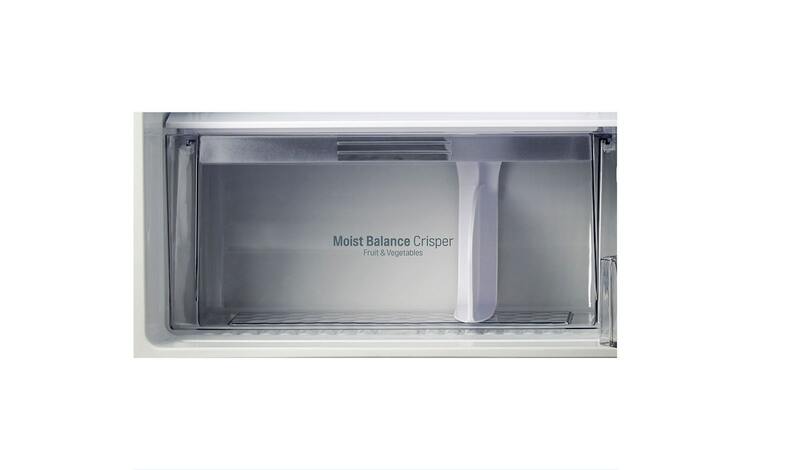 Circulating air from the vents along with the back, it makes sure every corner of the refrigerator is cooled evenly. 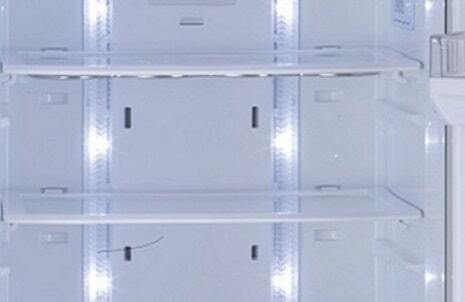 Smart Diagnosis is a fast and easy way to troubleshoot issues. 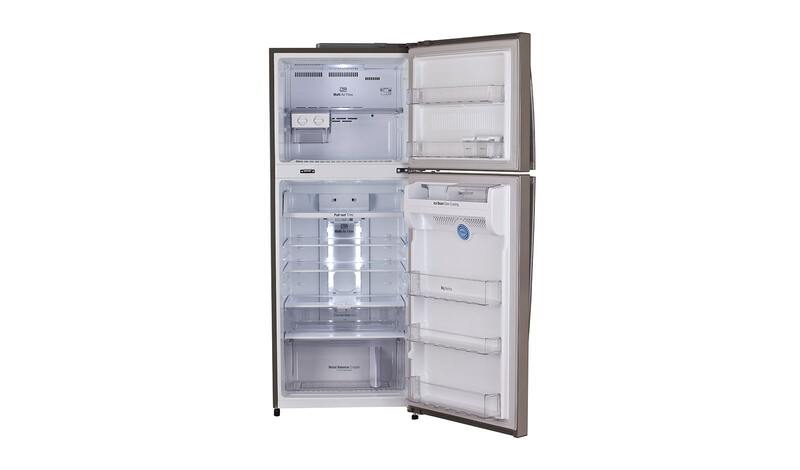 Simply call the LG Customer Service Helpline and place the phone on the appliance. 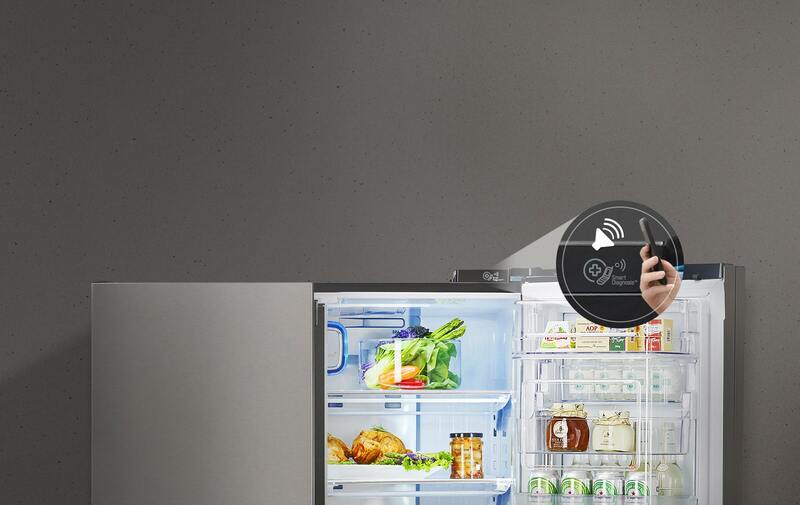 The appliance then communicates with a computer that produces a diagnosis within seconds and provides an immediate solution. 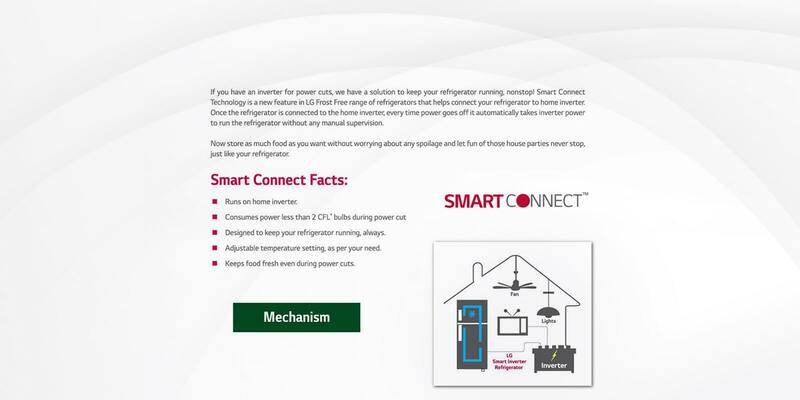 Smart connect is a new feature that connects your refrigerator to the home inverter, which runs the refrigerator on the power of inverter automatically, without any manual supervision. 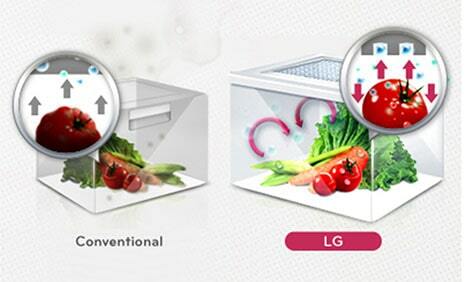 To Recieve updates and possible rewards for LG GL-I472QPZX please sign in. 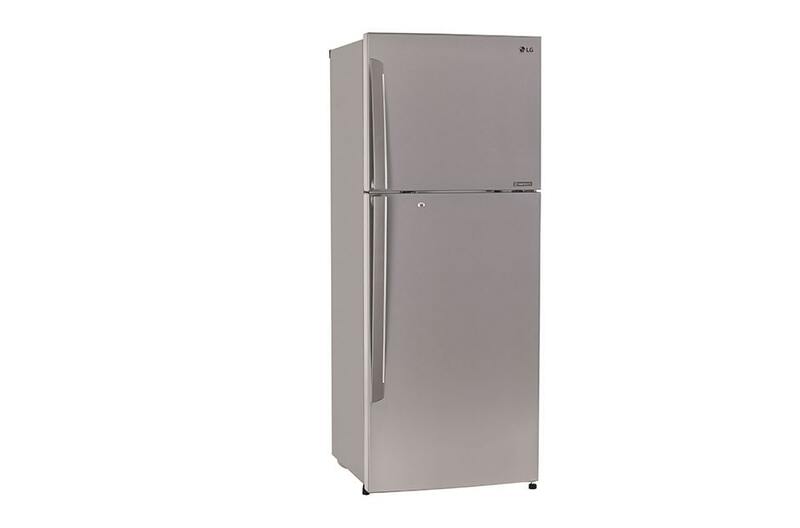 To Recieve updates and possible rewards for Refrigerator please sign in.